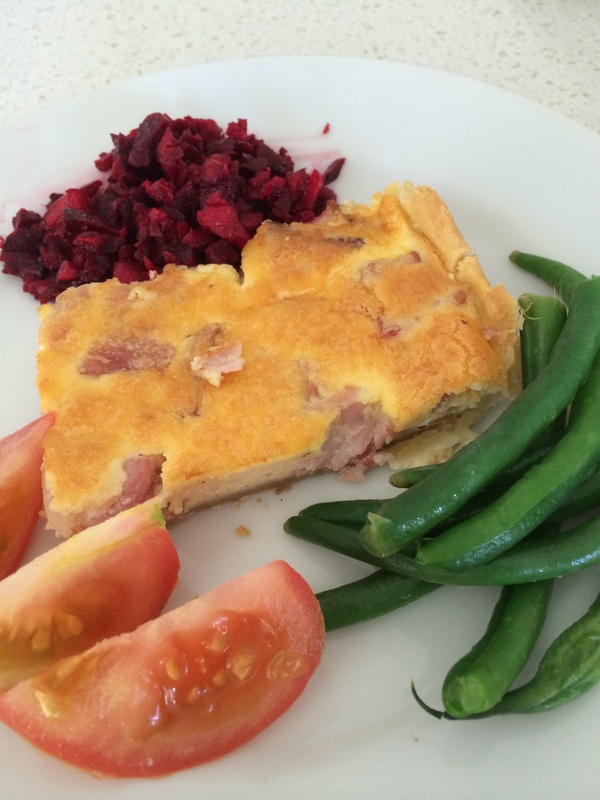 Used another guided recipe for quiche, lovely summer picnic food. Pastry made in thermomix in seconds, minutes for the base, then oven for 30 minutes. Super fast prep!